Competitive pricing with discounts available on multiple units. 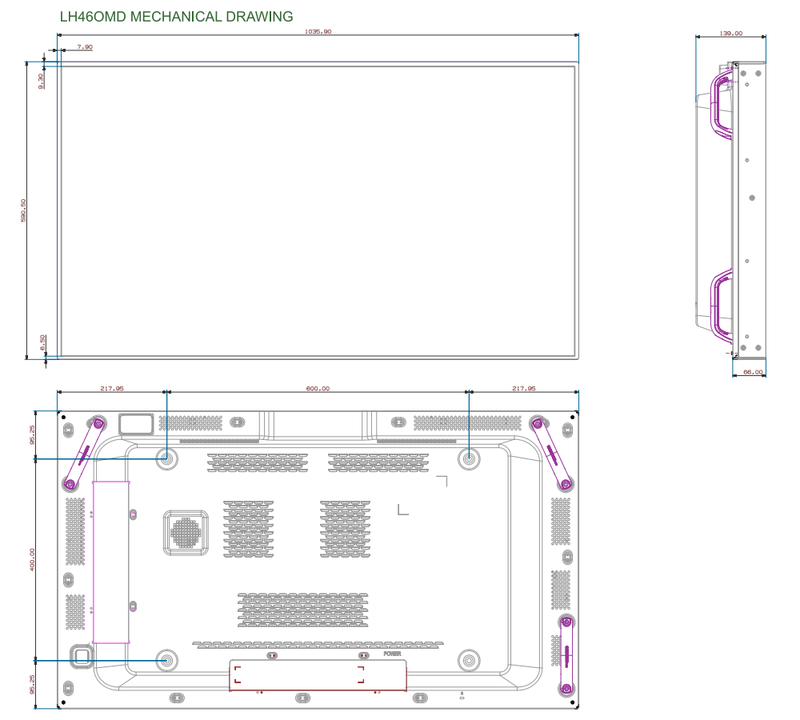 Please contact us directly for project pricing. Samsung high bright displays attract customers by reliably delivering vivid imagery 24/7 even in high-light, high-temperature areas like shop windows and outdoor enclosures. Typically from stock. Please call to check availability. 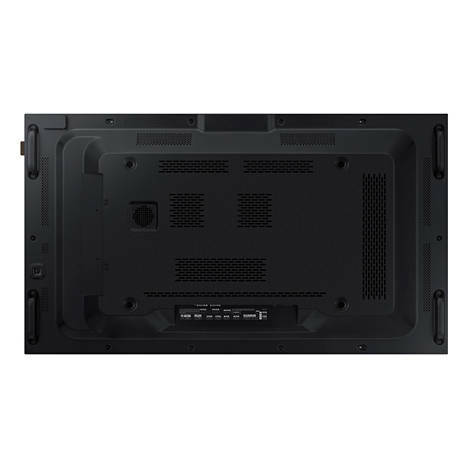 SKU: SAMOMD46W. Categories: High Brightness, Samsung. 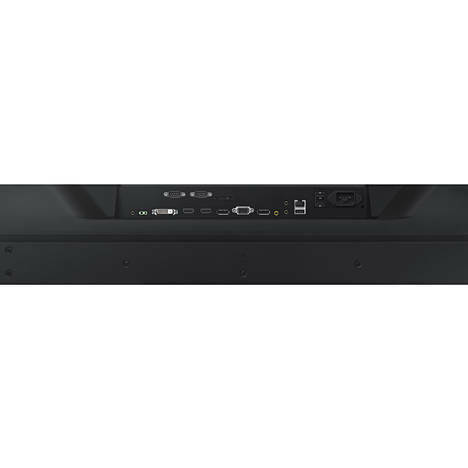 Tags: 24/7, 2500 cd/m2, Full HD, 46". 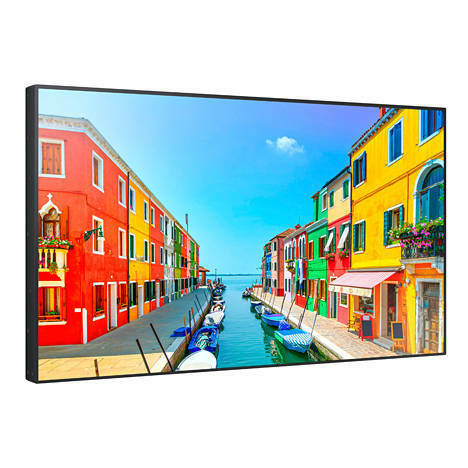 Samsungs 46″ OMD46-W high brightness LCD public displays are an affordable solution for digital advertising. 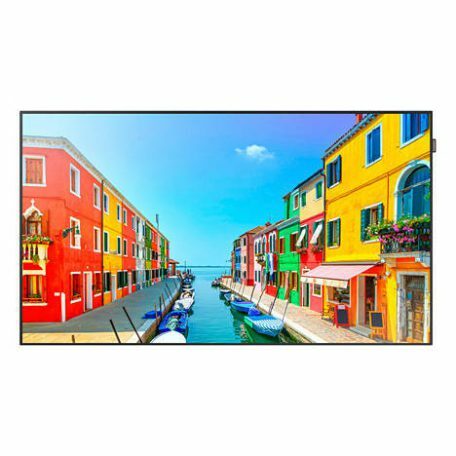 Digital signage installed in store front windows or outdoor settings must outshine sunlight, so OMD series displays have been designed to be exceptionally bright, versatile and reliable. 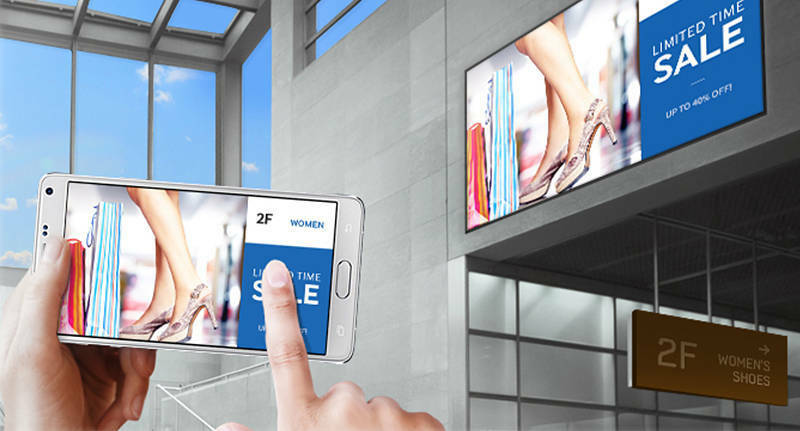 With Samsung’s high-contrast (5,000:1), high-brightness (2,500 nits) semi-outdoor LED displays, businesses can illuminate any environment, 24 hours a day, 7 days a week. 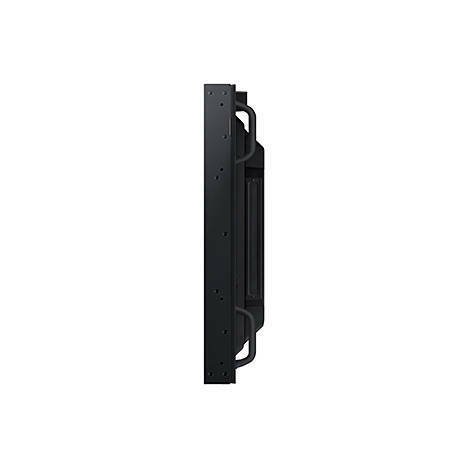 Paired with wireless connectivity and Samsung’s 2nd Generation SSSP, installation and management have never been simpler. 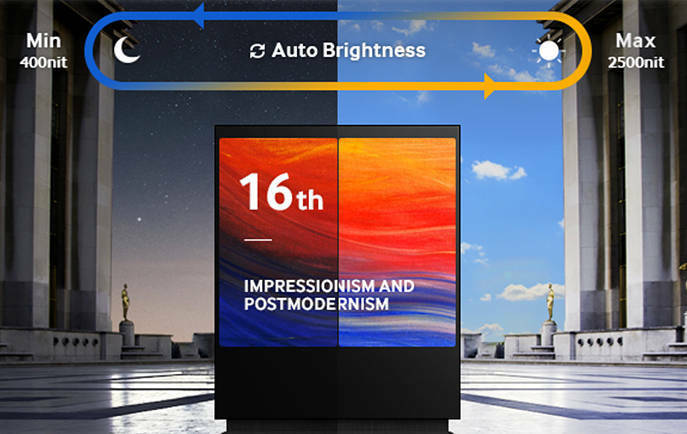 – Samsung’s OMD series is equipped with ultra-high brightness (2,500nit), high contrast (5000:1) LED display technology that outshines other in-window displays and provides clear, vivid messaging in any environment. – OMD’s automatic brightness sensor ensures optimal visibility in various lighting conditions while simultaneously reducing operation expenses and minimizing power consumption. 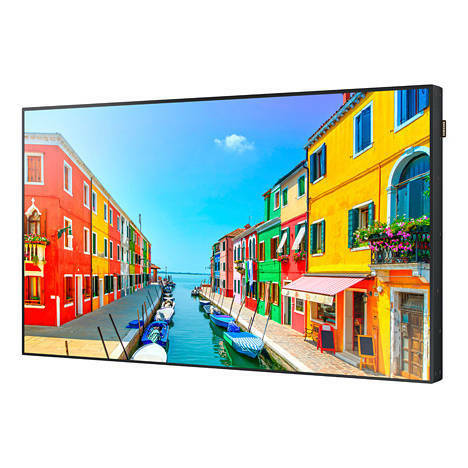 – OMD series LCD displays are certified to run 24/7 and can withstand temperatures as high as 110°C (230°F), guaranteeing the displays’ durability in both direct and indirect sunlight. – Eliminate the need for a PC or media player, while providing remarkably fast processing speeds for seamless messaging. 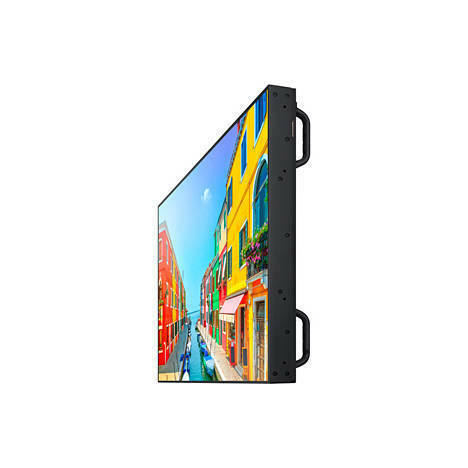 In addition, OMD displays come standard with Samsung’s advanced all-in-one content management solution, MagicInfo® Premium S.
– OMD’s built-in wi-fi and mobile app compatibility enable centralized, cable-free content management and device control. 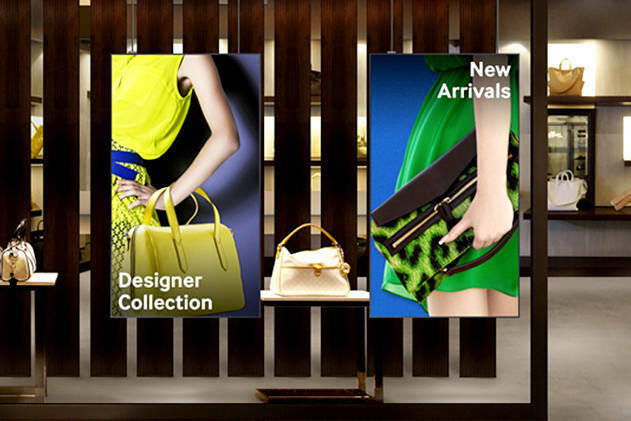 Present business messaging 24/7 even when the display is exposed to sunlight directly and indirectly for reliable around-the-clock operation.OMD Series SMART Signage is mechanically designed and has undergone internal testing to endure heat with a panel that can withstand up to 110°C (230°F) temperatures. Audio DSP (Decoder) – AC3 (DD), MPEG, DTS and etc.